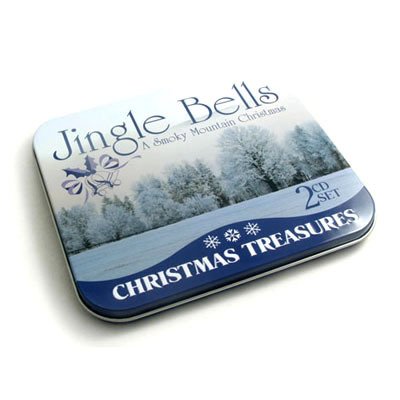 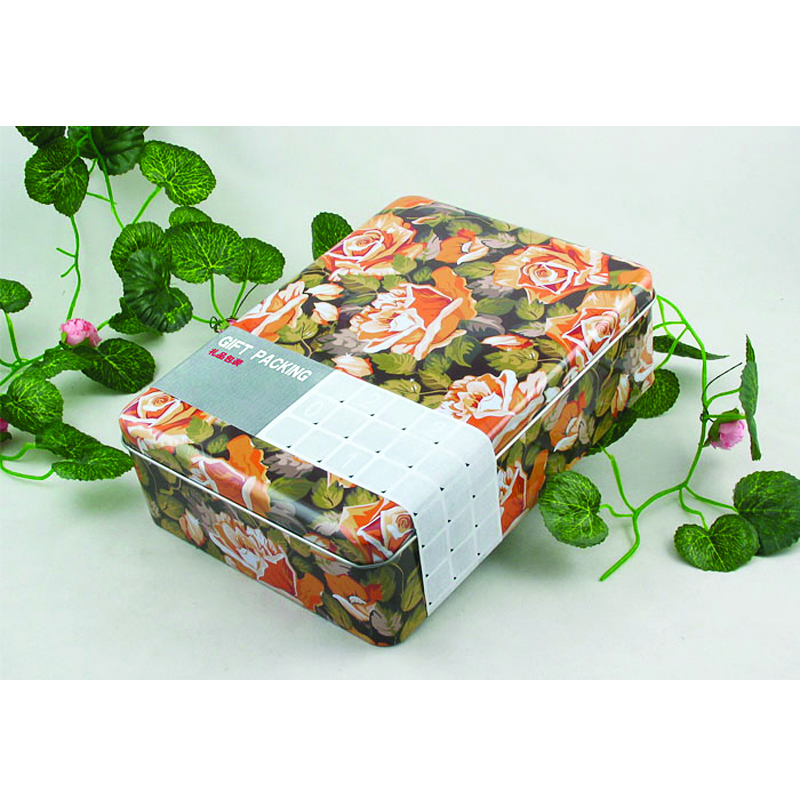 This chocolate heart tin box has metalic colors printed which makes the tin box shiny. 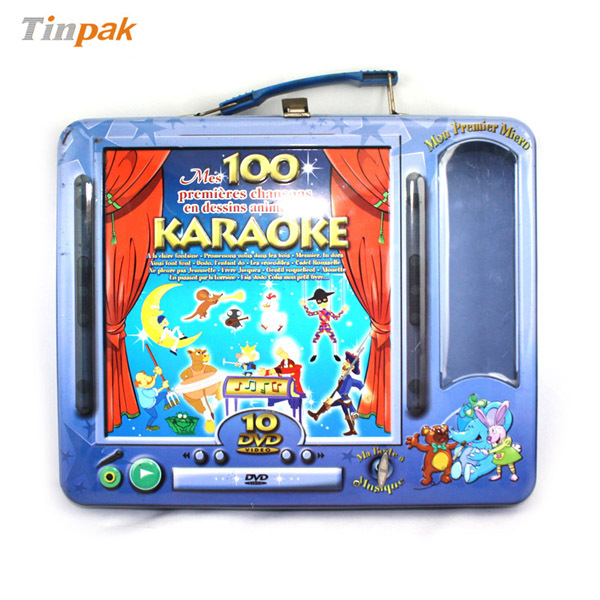 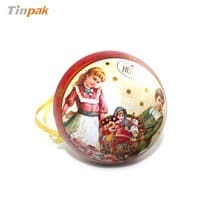 With decoration of the fake diamonds, the heart tin looks fancy and glittering which help make the heart chocolate tin box more attractive for customers. 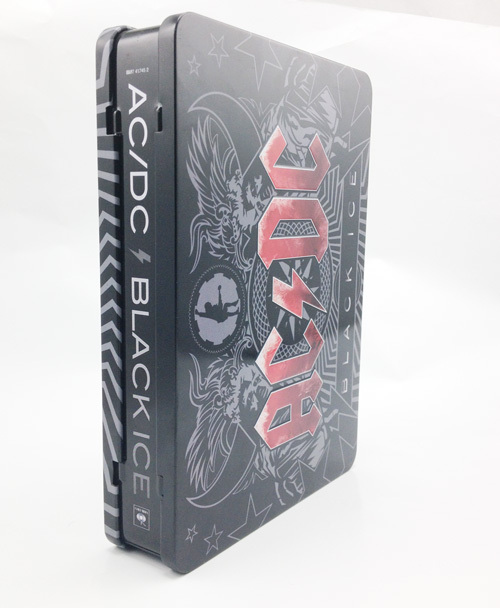 The fake stones are well glued onto the debossed dents by Tinpak's best workers with good technics. 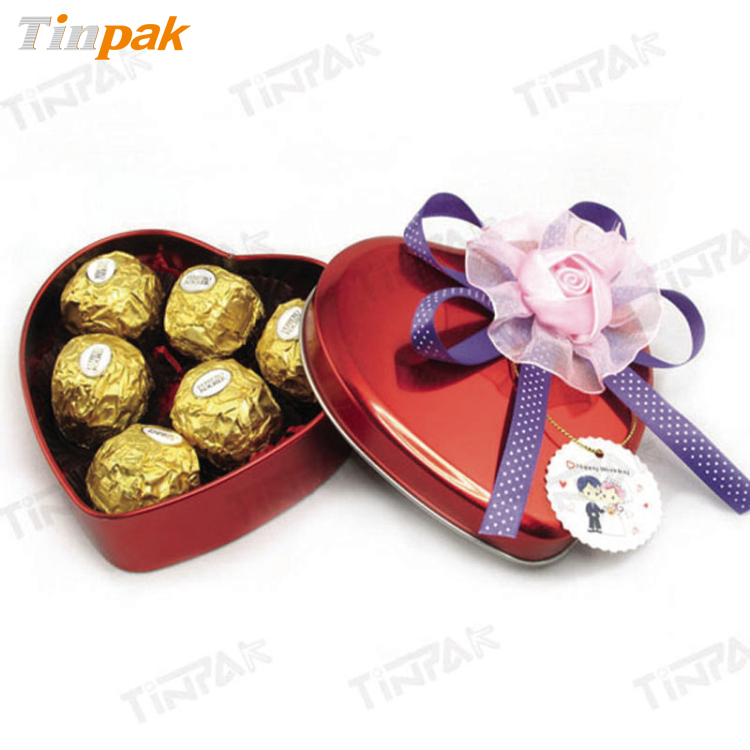 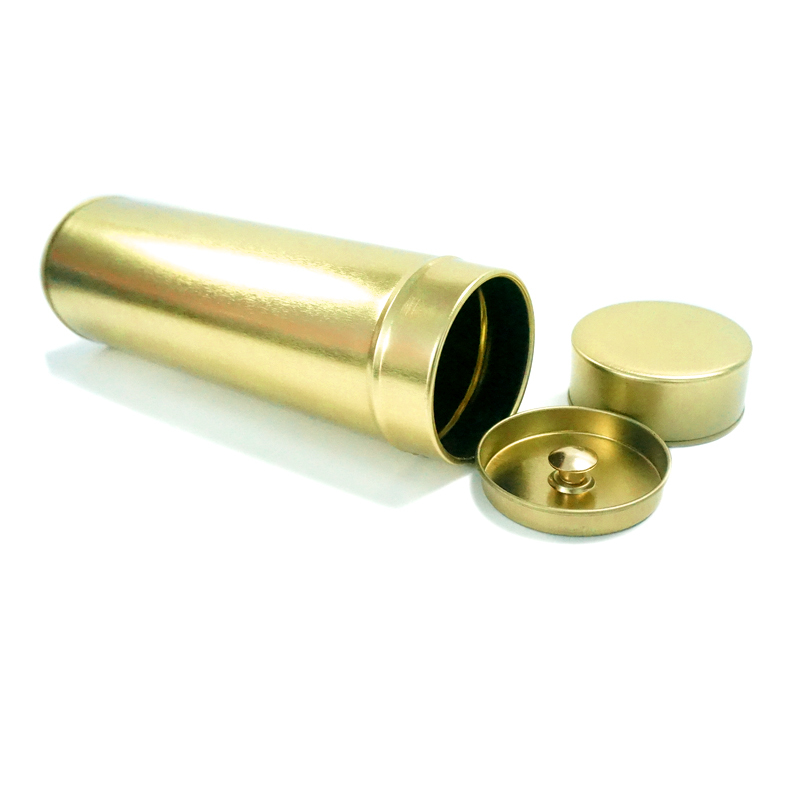 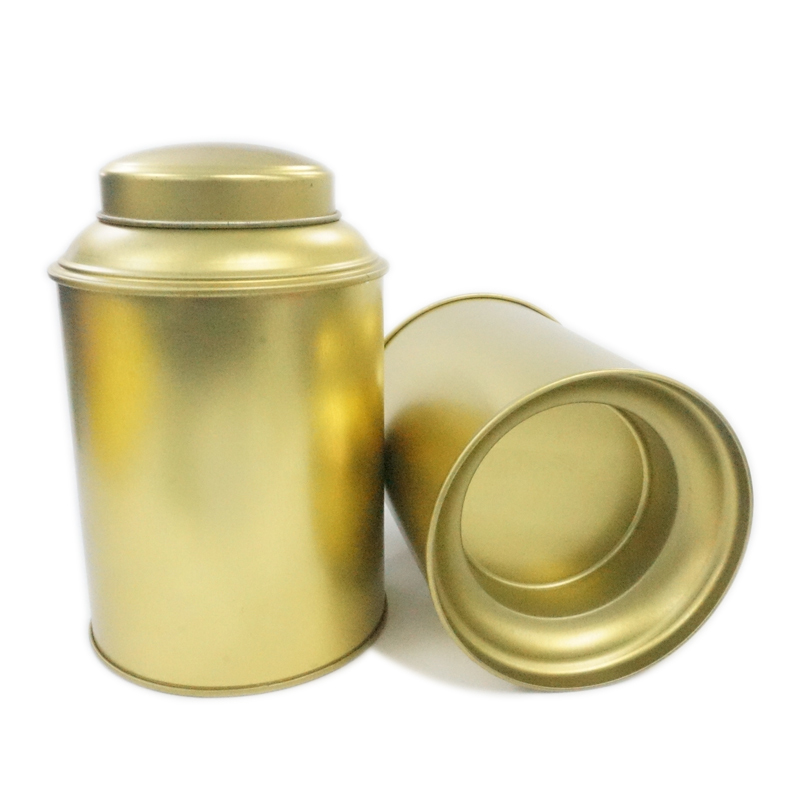 Tinpak can make deep drawn heart tin boxes and 3-pieces heart tin boxs as well as plug lid heart tin boxes. 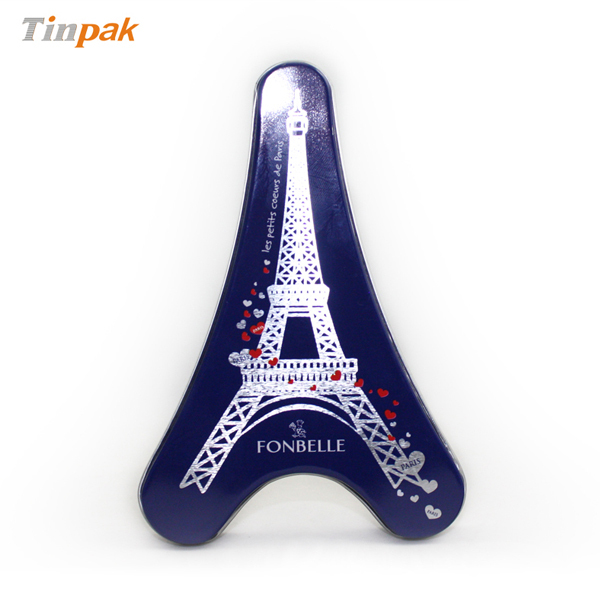 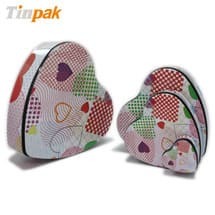 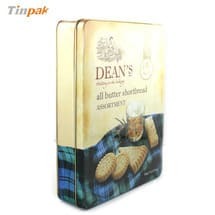 Besides, Tinpak can help make very nice decorations on the tin hearts for chocolate packaging. 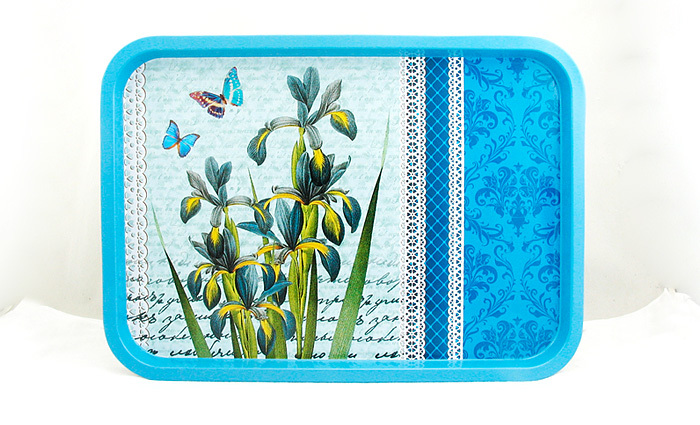 Previous page：Gift Heart Tin containersNext page： Do you make Sarotti Chocolate tin box?